It has been revealed today that Harry Potter author J.K. Rowling is the writer behind The Cuckoo’s Calling, a crime novel published back in April under the pseudonym ‘Robert Galbraith’. 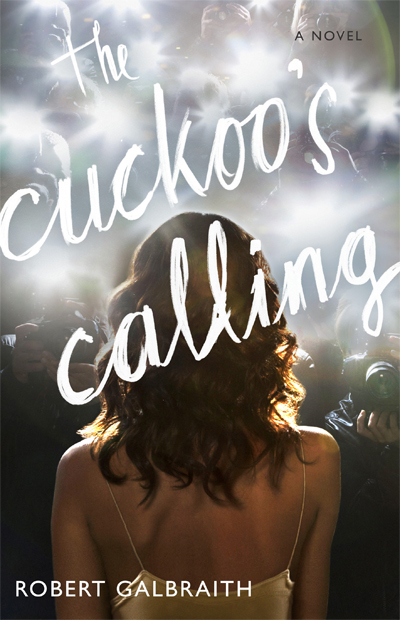 The Cuckoo’s Calling is Rowling’s second post-Potter novel, the first being The Casual Vacancy which was published in September of last year. It’s currently available for purchase on Amazon.